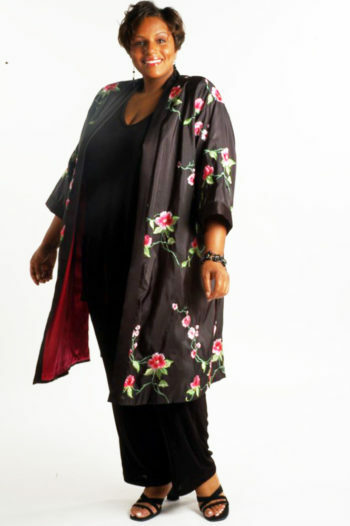 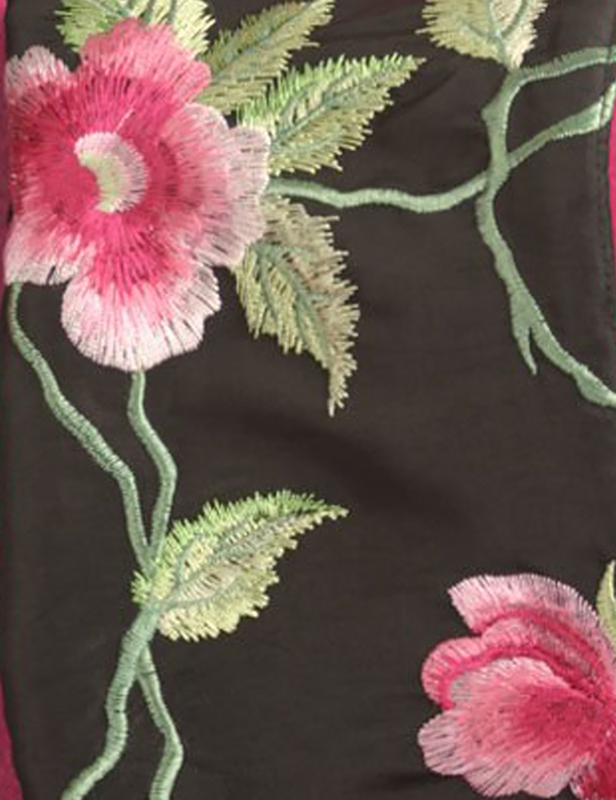 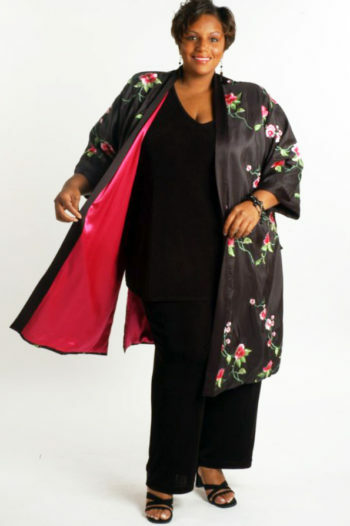 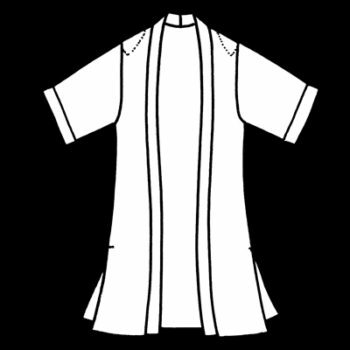 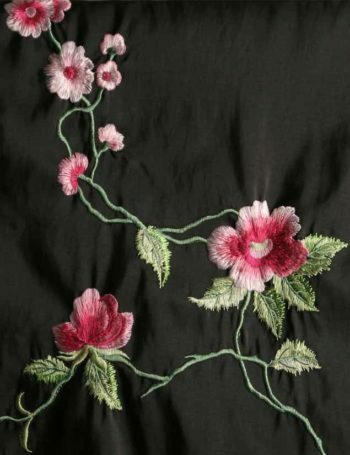 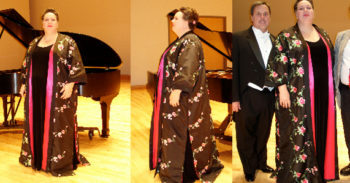 Dressy Lined Calf Length Kimono Roses Embroidered Black Pink Green Sizes 14 - 36: Shades of pink from pale to hot, green twining vines and leaves embroidered on gleaming black taffeta adorn a ¾ Length Kimono with a secret, hot pink lining! 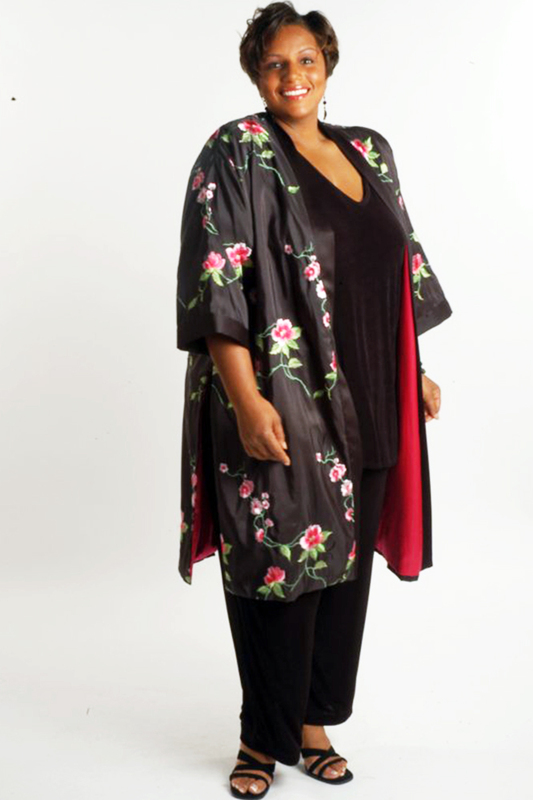 Consult with us for answers and personal service. 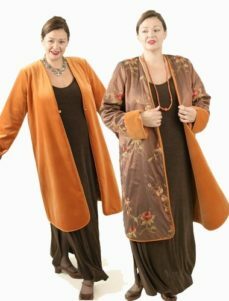 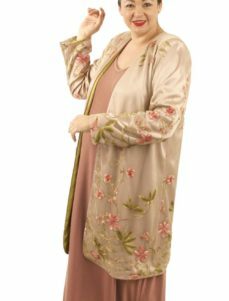 Be the first to review “Dressy Lined Calf Length Kimono Roses Embroidered Black Pink Green Sizes 14 – 36” Click here to cancel reply.